A recent study sponsored by the Minerals Council of Australia (MCA) shows the mining industry in Australia has made big investments in training workers for mining jobs. Incredibly, it shows the vast majority of mining training in 2012 has been conducted by the mining industry with over $1.1 billion spent compared to government�training subsidies of $26 million� training subsidies. The research consultancy report: Training and education activity in the minerals sector reveals contrary to popular opinion, the mining industry spends a huge amount on employee training. According to the research, 5% of the total mining workforce is made up for apprentices and trainees. Contracting companies employ a higher percentage of mature-aged apprentices with 50% of them being over the age of 21. Around 15% of apprentices and trainees are women. Contracting companies pay their apprentices better – $57,000 a year on average compared to $39,000 on average for mining companies. 65% of Australian companies surveyed employ trainees and apprentices. 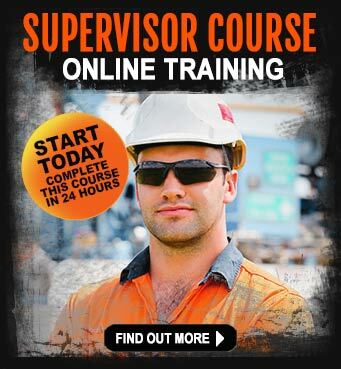 About 75% of mining operators offer at least one kind of nationally recognised training program to their employees. Around 50% of all mining employees undertook training in skills sets. 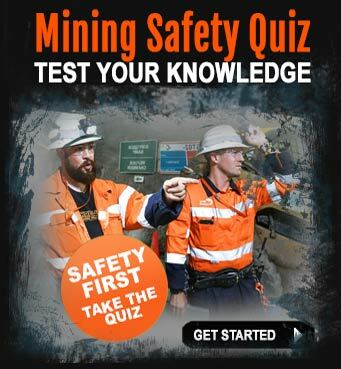 80% of Australian mining employees participated in structured training. Approximately 65% of companies have roles in the organisation dedicated primarily to training, coaching or mentoring. Around 50% of all companies give a tools allowance to apprentices. Approximately 75% of all companies use outside consultants to provide structured training. Employees are paid normal wages while attending training and don`t incur any expense for attending the course or travelling to a course. The mining industry in Australia is working hard to tackle the skills shortage by providing widespread training opportunities. Hundreds of millions of dollars are invested in training and education activity in the minerals sector. Current mining employees enjoy regular mining training and around 65% of companies have an apprenticeship or traineeship program. So why not kickstart your mining career by investing in yourself and enrolling in an accredited mining training course to get the ball rolling. 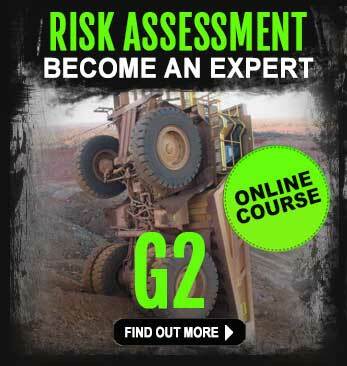 The Mining Safety Induction course is a must-do course. Mining companies are very concerned about the safety of their employees and having this qualification on your resume shows you have been trained in safety and are aware of the dangers and risks associated with working in the diverse mining and resource sector. 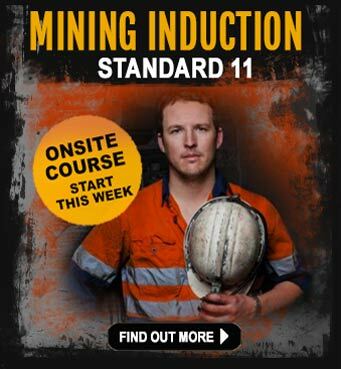 Book your Mining Induction course spot online and take the first steps to being more employable in the industry. By completing this course (and featuring it on your resume), you will also ensure that your resume has certain keywords that are essential for your resume to get past the software-driven document scanning stage. Nearly all of the resource recruiters and companies in Australia employ this first line of resume scanning for keywords. If your resume does not contain the key words they are looking for, then you may miss out on getting an interview. Read why it’s critical your resume is up-to-date and resource sector focused before you even start applying for jobs in mining.